I'm a big advocate of positive thinking and it's something I really try my best to incorporate into my daily life and mindset. I believe that in most instances we have the choice and ability to take hold of our thoughts and see the positive in our lives and choices. Obviously this is something that can be much easier said than done, and I'm not saying that I don't have times where I moan or think negatively, but I also like to try and counteract negatives with a positive. 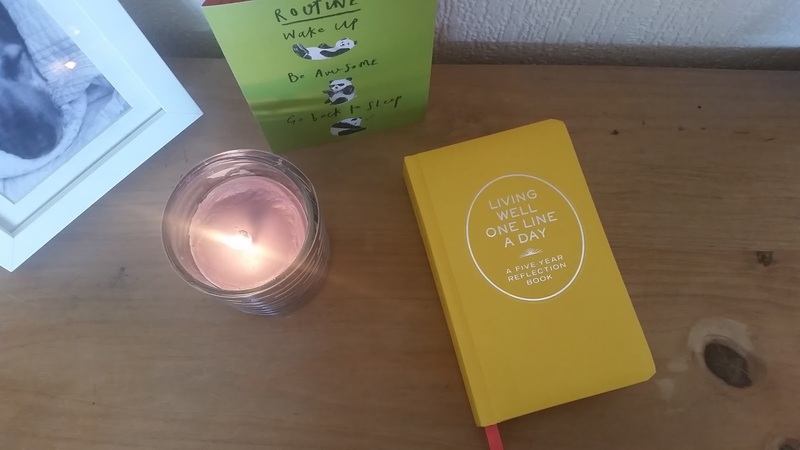 So in my quest for a more positive life, I picked myself up a reflective diary - living well one line a day - my place for positive reflections that I can log over the next five years. Now I know five years is a long time and quite a commitment, but a lot will no doubt change over the next five years and I wanted somewhere to document the little things that I can look back on. In my book I like to note something good that has happened each day, be it a positive thought, action or compliment. It helps me focus on the fact that there's good in even the most stressful days. 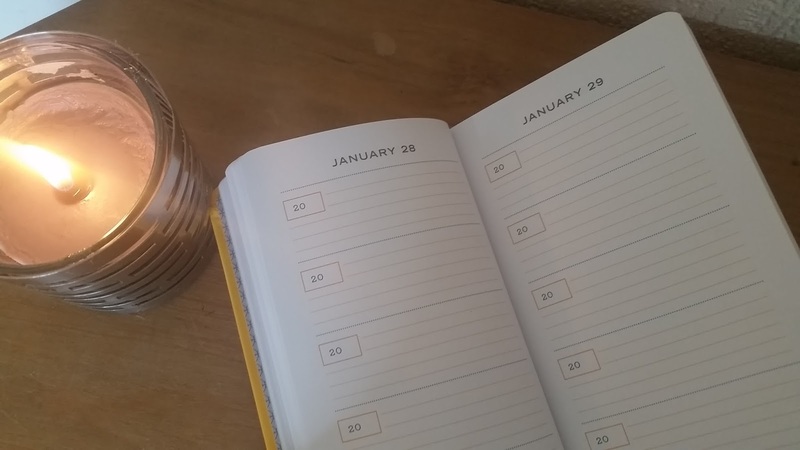 As you can see, each day has a little space for each of the five years, and so each year you can reflect back on what you were doing at the same time the previous year. I personally think it's pretty neat and I'm looking forward to recording the little moments here to cherish. 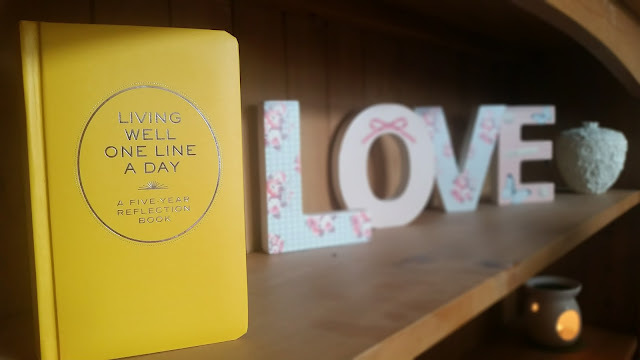 Is a five year refleciton book something you'd be interested in? Or is it a bit of a hefty commitment? I'd love to hear your thoughts either in the comments below, or drop me a tweet @mygenerallife!! 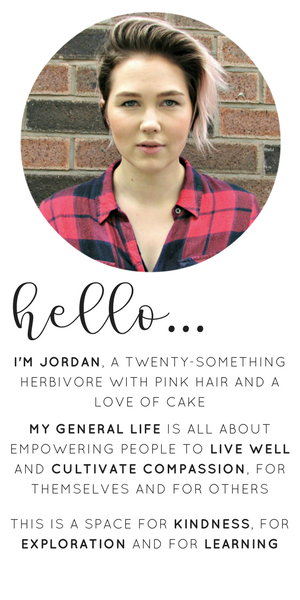 While you're here, why not check out my previous post: Update and a Yummy Vegan Curry.